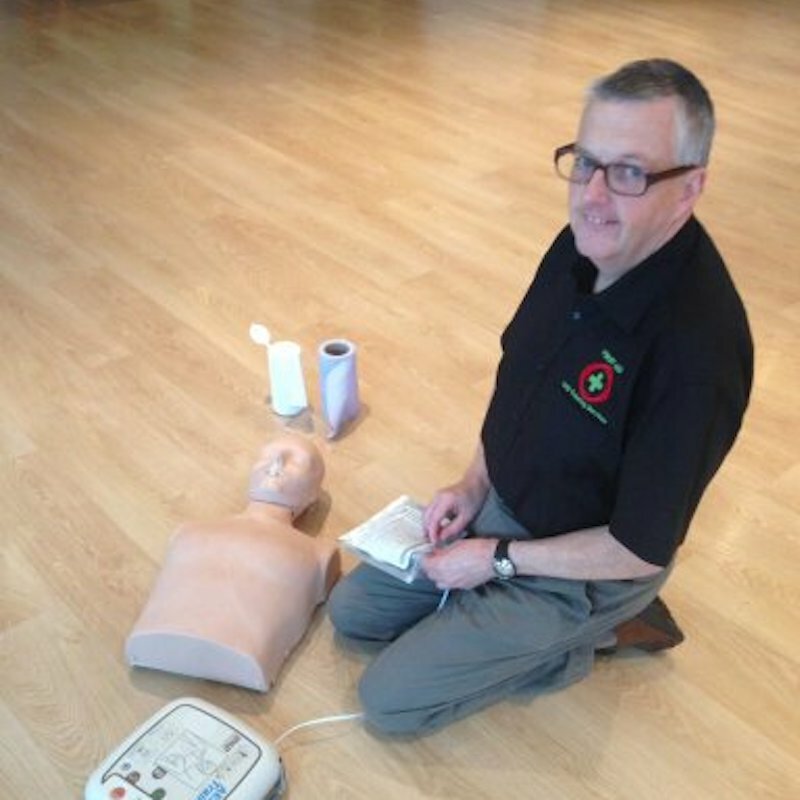 Providing a wide range of First Aid training for your business, organisation or school. Whether you need a Workplace Health and Safety Review or training in Manual Handling and Fire Safety, we can help. 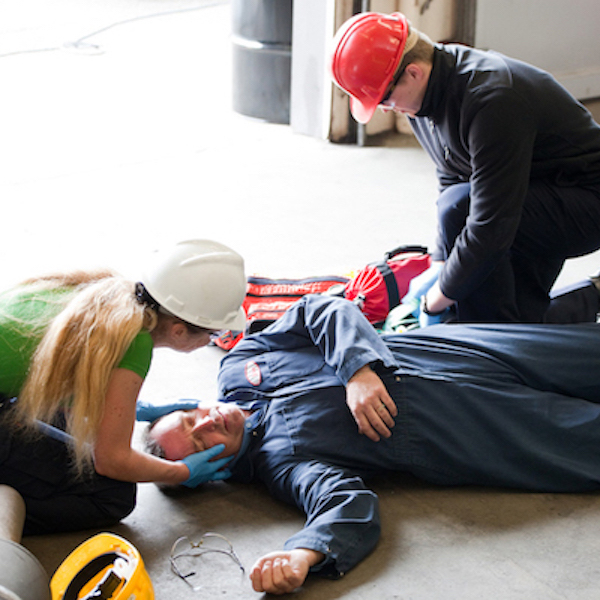 Whatever sector you work in, we have a First Aid and Health & Safety course to suit you. 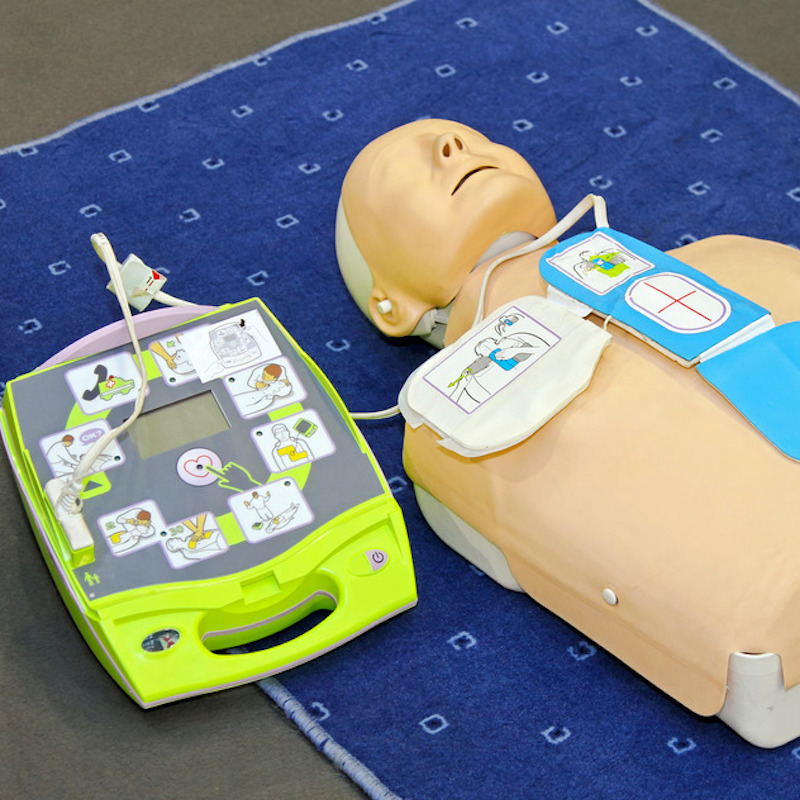 At LWS Training Services, we are passionate about First Aid and Health & Safety. We run First Aid and Health & Safety training courses for businesses, organisations and individuals across the Midlands. All our training courses are focused on reducing risks and accidents; our aim is to make workplaces a safer environment for everyone. 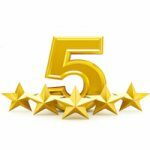 We have decades of experience, so you can rest assured that any training and information you receive is always up to date and delivered at the very highest standard. 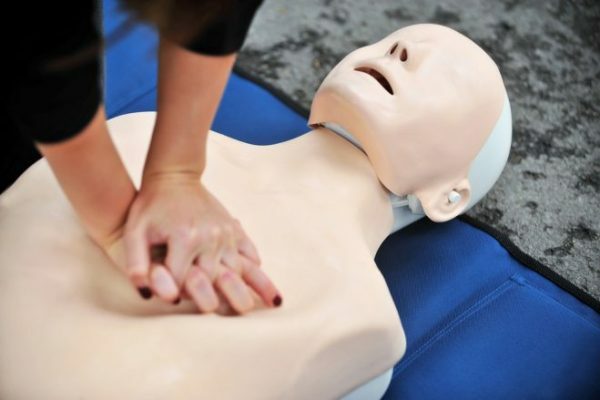 LWS Training Services offers First Aid Courses for your business, organisation or school. Whether you need to renew your CPR certification or it’s your first time doing your First Aid At Work, we can help. At LWS Training Services, we provide a wide range of training for all sizes of business – from corporate and medium-sized companies to the self-employed. We offer simple and affordable training solutions. Whether you are a business, organisation, school or individual that needs Workplace Health and Safety training or review, or training in Manual Handling and Fire Safety, we can help. How many First-Aiders do I need on-site? 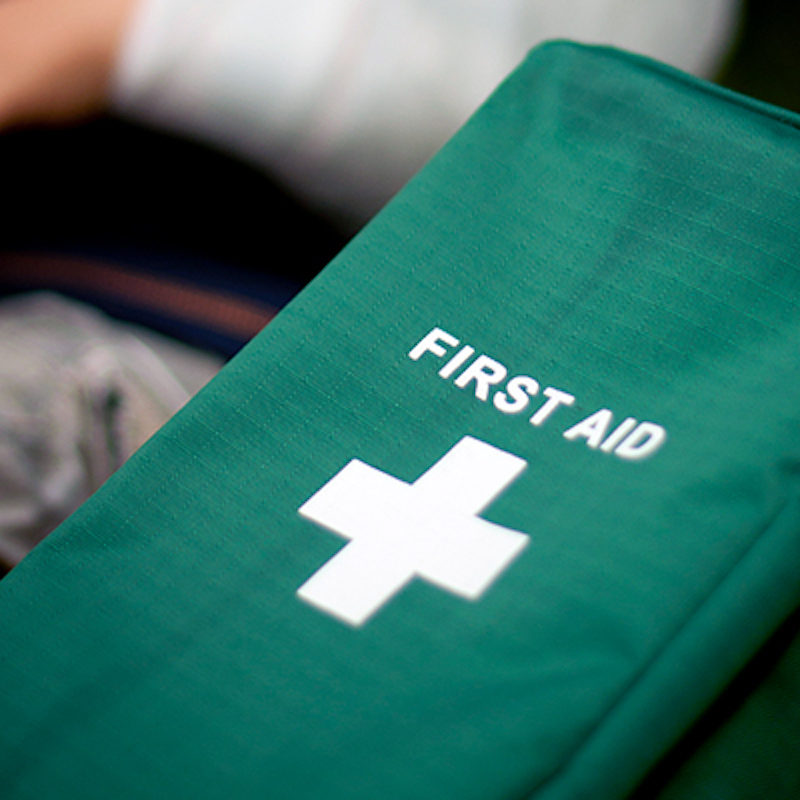 Is your First Aid training up to date for your business? Are your staff trained in manual handling? Do your staff know what to do in the event of a fire? Do they need Fire Safety Awareness training? At LWS Training, we will ensure that your employees are fully trained in First Aid and Health & Safety, helping your organisation to cope, should the worst happen. Without up-to-date training, should an accident occur on your premises, the impact on your staff and business could be devastating. A serious accident or fire could potentially lead to fines, compensation claims, loss of production, poor staff morale, bad publicity, as well as a visit from the HSE! Don’t risk it – contact LWS Training today! This course meet the requirements of the Health & Safety Executive (HSE) and is Ofqual and FAA recognised and may satisfy the requirements of your first aid risk assessment. The course is delivered over six hours and covers the treatment of adults involved in first aid incidents in the workplace. On successful completion of this course a certificate is issued that is valid for three years. 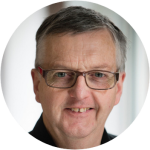 Les is a highly experienced and knowledgeable expert when it comes to First Aid, so many people I know have put their skills to use including one I know that resulted in saving a life, all thanks to the excellent teaching he demonstrates. You never know when you may need to use First Aid skills, so don’t take a chance, book a course with LWS Training. 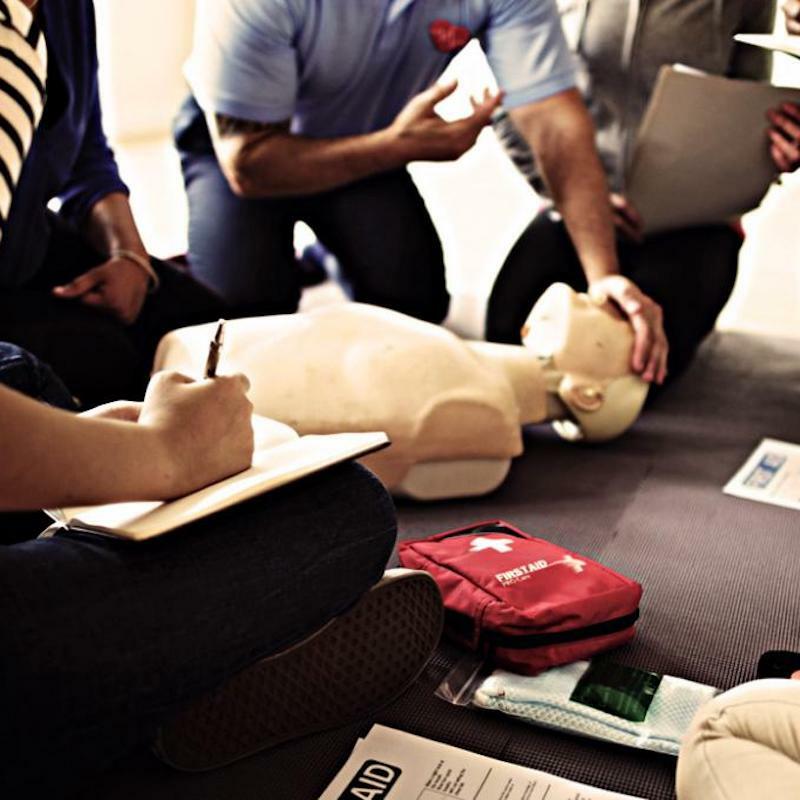 This is a half-day annual refresher training course which is suitable for those who have completed either the three-day Level 3 Award In First Aid at Work or the one-day Level 2 Award in Emergency First Aid at Work course. I attended the LWS First Aid training course and I have to say I am so glad I did. The course was informative and has made me feel much more confident in dealing with an emergency situation should it arise. I would certainly recommend that everyone undertakes a the course from LWS. The aim of this course is to enable all individuals to deal with an unconscious casualty who is breathing, and how to deal with an unconscious casualty who is not breathing; from the complete novice to those who are skilled but feel their resuscitation skills need updating. 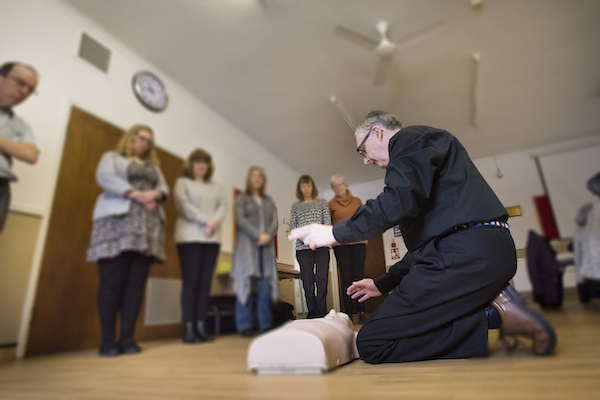 We offer a comprehensive 1 day CPR & Automated External Defibrillation (AED) programme based on the necessary theory, backed up with lots of practical sessions. 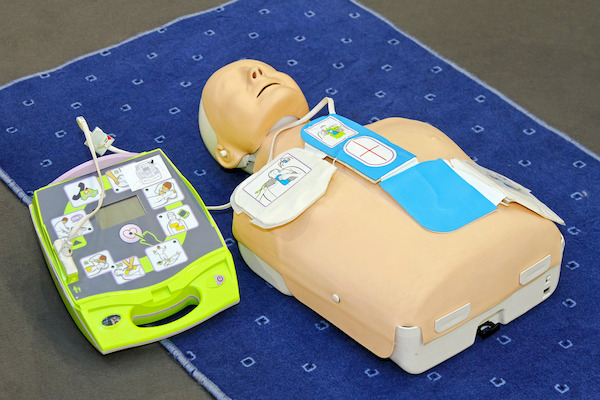 It gives participants the skills, knowledge and experience to safely use an Automated External Defibrillator (AED) and also enhances confirmation of basic First Aid skills, including CPR. This course is ideal for small and low risk businesses, or additional first aid compliance in larger companies. This training will help you to meet your company’s compliance obligations to ensure that there is suitable first aid provision for any persons injured in the workplace. 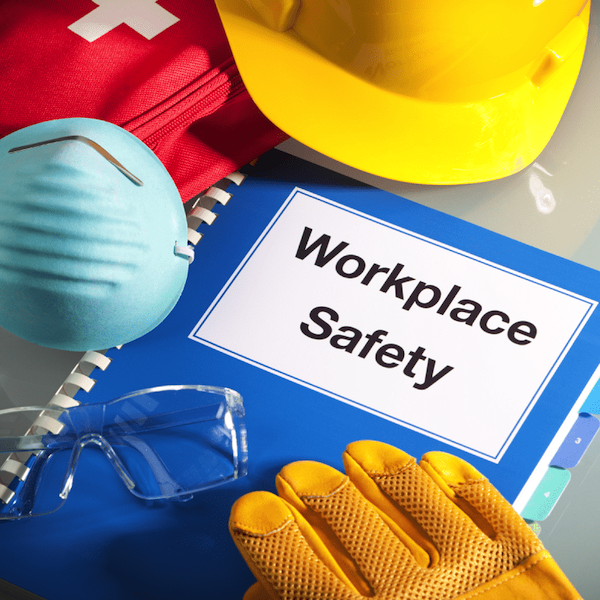 This 1/2 day course is the Level 1 Award in Health and Safety in the Workplace, which provides a starting point and it is a legal requirement for employers to provide health and safety training to employees. Health and safety training is essential to make sure your business is complying to its legal obligations. LWS Training services can offer comprehensive training programs giving you the peace of mind you’ve carried out your health and safety due diligence and supported your workforce to know exactly what to do in case of an emergency. Les is a true professional and his training techniques are both engaging and informative. Highly recommended. This 1 day course is an excellent introduction to health and safety in the workplace and will benefit all employees, particularly those who may be accepting a health and safety role, such as a safety representative within their organisation. Les applies a wealth of practical and technical know-how to everything he does so if you’re looking to review your Health & Safety processes, policies and procedures or want to make sure you are compliant with your ‘Duty of Care’ needs as a business owner to your staff, give Les ring because you won’t find anyone else any more obliging and helpful. Highly recommended. 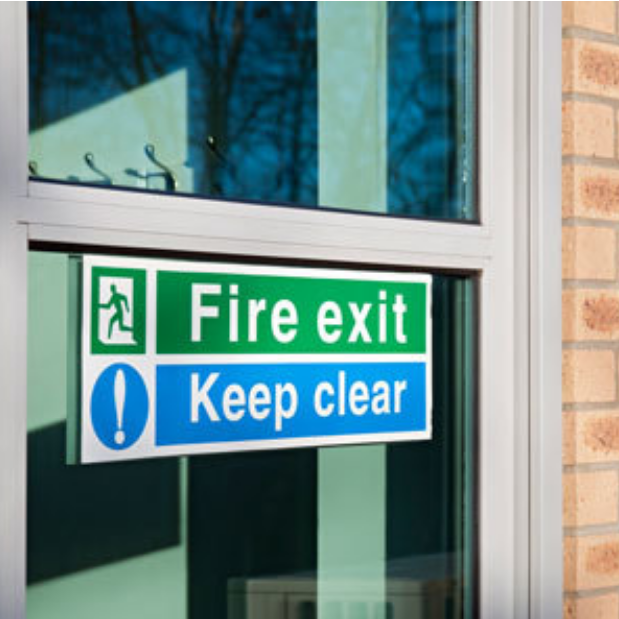 The Level 1 Award in Fire Safety Awareness is a half day course and is designed to help an organisation to meet its duties under current fire safety legislation by providing employees with essential knowledge about fire safety. Why Should You Learn First Aid? & see how LWS Training can help with your First Aid and Health & safety training needs. LWS Training provides First Aid and Health & Safety Training Courses to businesses, organisations or schools.